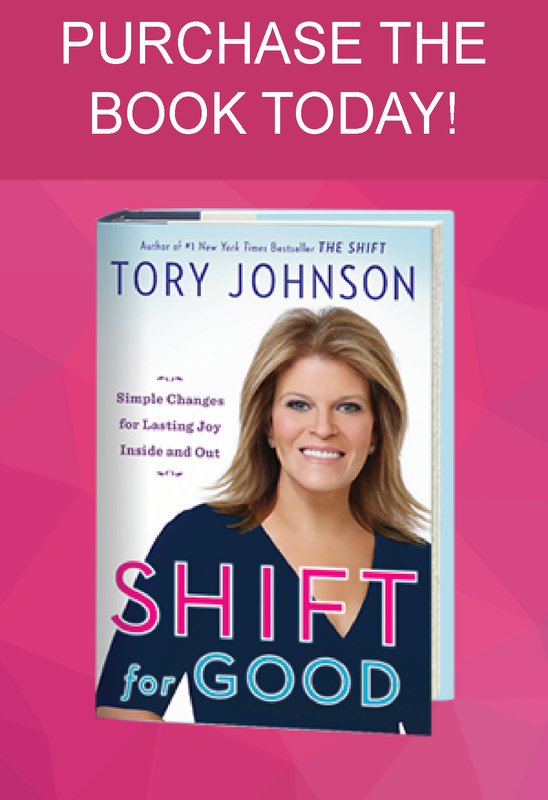 Throughout the television season, Tory’s team partners with ABC’s popular daytime talkfest The View to curate products for its “View Your Deal” savings series. 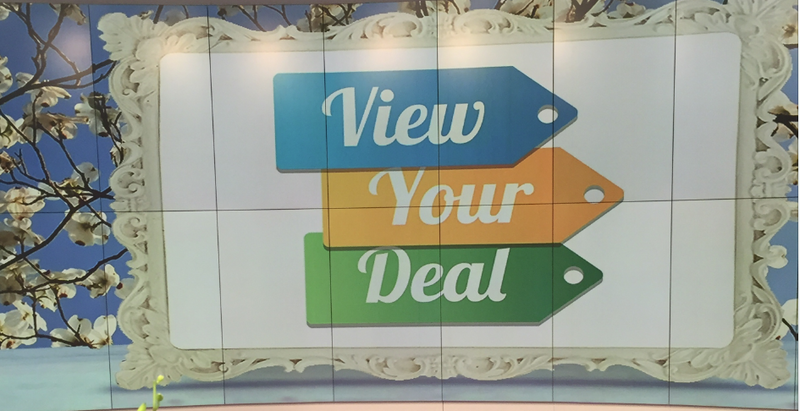 Viewers are directed to ViewYourDeal.com to save big on purchases for 24 hours, which delivers terrific national TV exposure, high-volume sales and extensive new customer acquisition to each brand. WANT TO SUBMIT A PRODUCT TO VIEW YOUR DEAL?